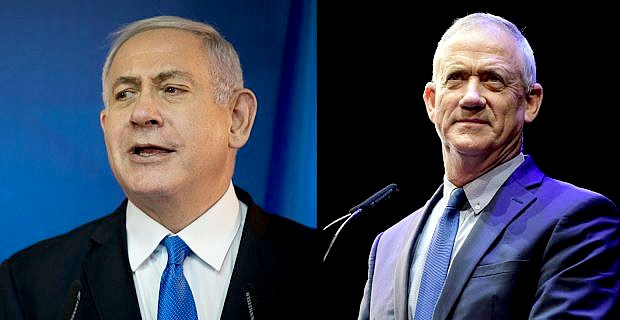 The first exit polls in Israel's most closely fought general election in years show Prime Minister Benjamin Netanyahu's governing Party neck and neck with his main centrist rival Benny Gantz. Netanyahu, in power consecutively since 2009, is fighting for his political survival. He faces possible indictment in three corruption cases, in which he has denied any wrongdoing. If he wins, the 69‑year‑old will become the longest‑serving prime minister in Israel's 71‑year history.